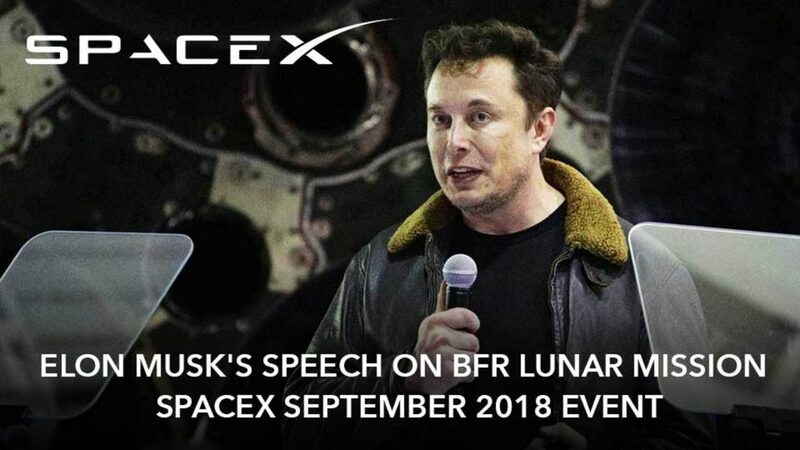 SpaceX CEO Elon Musk gives updates on BFR rocket and the first private passenger for BFR Lunar Base mission within SpaceX event on September 17, 2018. Elon Musk announces the concept of the Lunar BFR Mission with the first real passenger that has signed up for the complete mission. BFR now is on the process of making and testing the key parts. All important information on the Lunar BFR Mission is in this video!